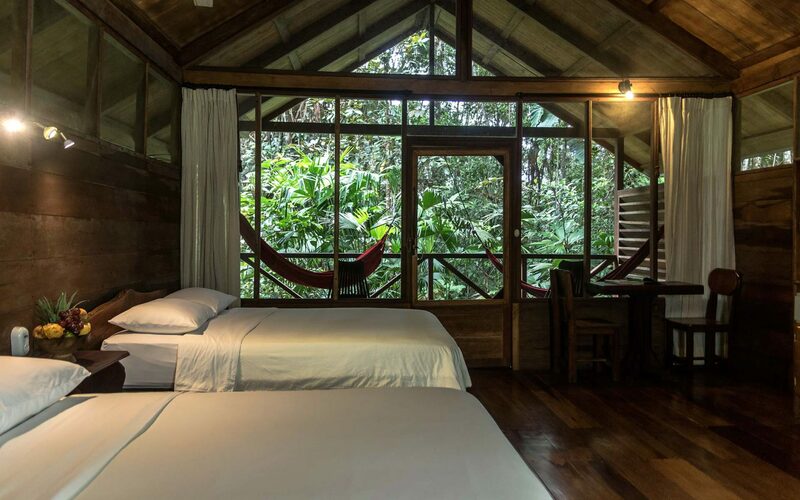 Tucked away in the pristine rainforest of the Ecuadorian Amazon, and accessible only by boat, this wonderfully remote lodge offers its guests a true jungle experience. 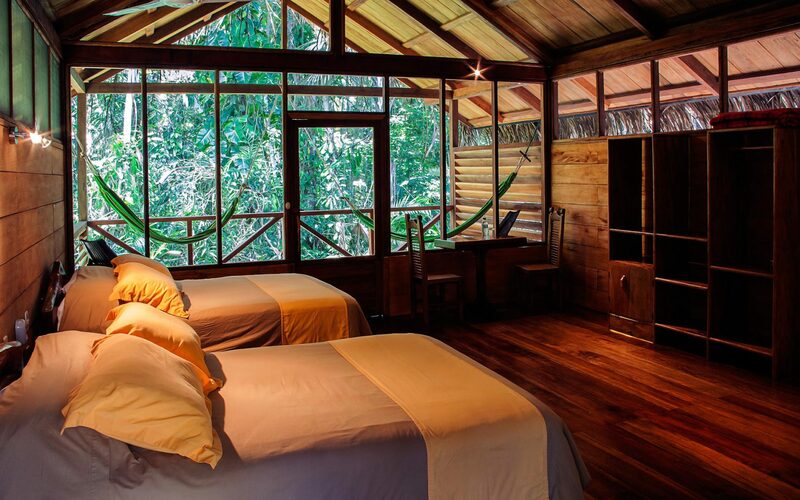 Resting beside the mighty Napo River, Sacha Lodge boasts 26 cabins with tall thatched ceilings and spacious bathrooms. 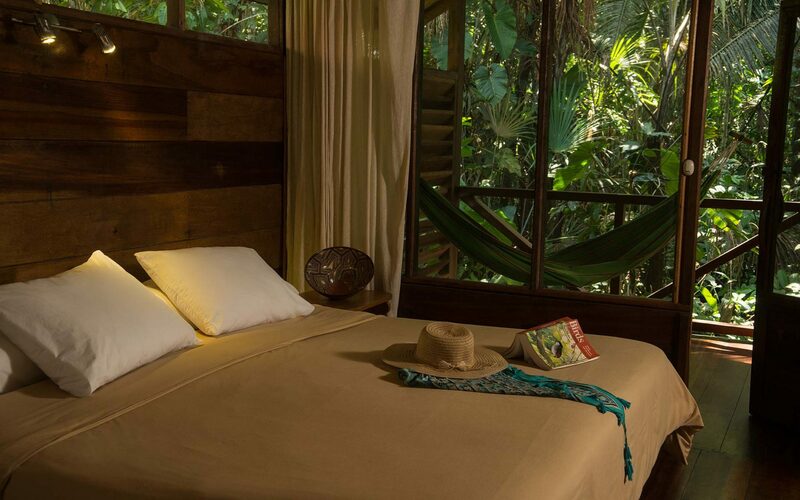 Each has its own shaded terrace, offering a private spot from which to kick back, listen to the sounds of the forest and observe passing wildlife. 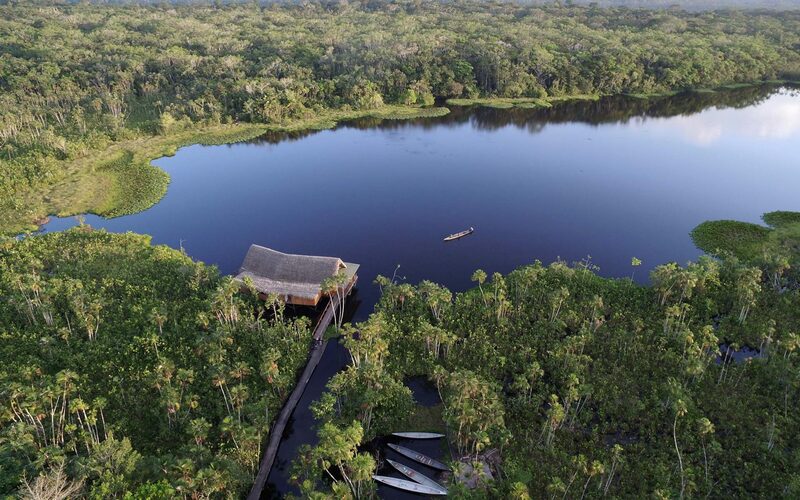 For a scenic view over Lake Pilchicocha, head to the raised lookout deck of the main lounge where you can also watch for vibrantly coloured birds. 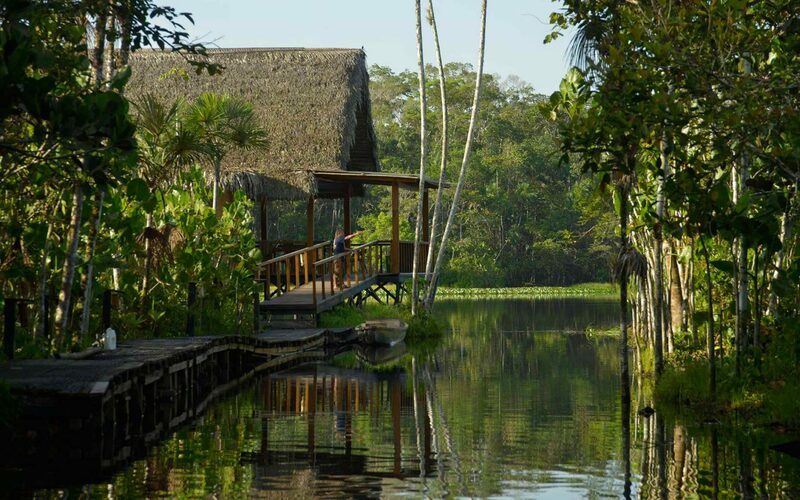 During your stay, expert naturalists and Quichua guides will lead deep explorations of this fascinating wilderness, from canoe rides and jungle walks to insightful cultural visits to native communities. 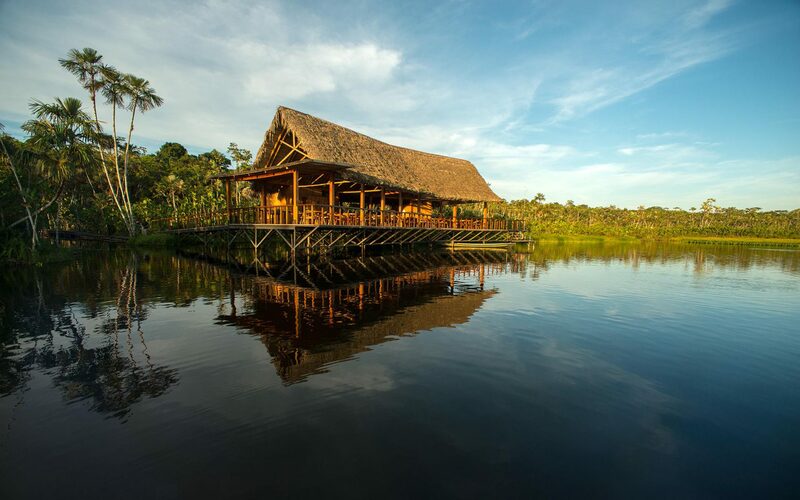 You will get to experience the reserve’s astounding biodiversity, which includes 600 different bird species, and learn about its unique ecosystems. 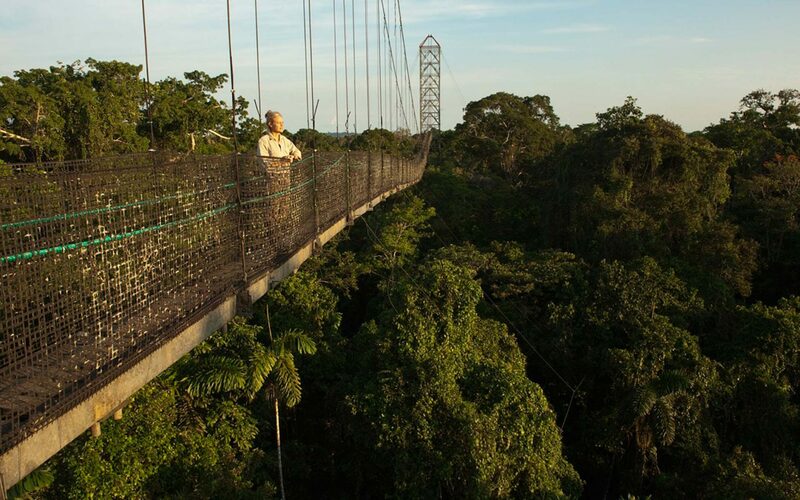 Guests can also enjoy the lodge’s incredible canopy walkway – 275 metres long and 36 metres off the ground, it affords an unrivalled view into the rainforest. 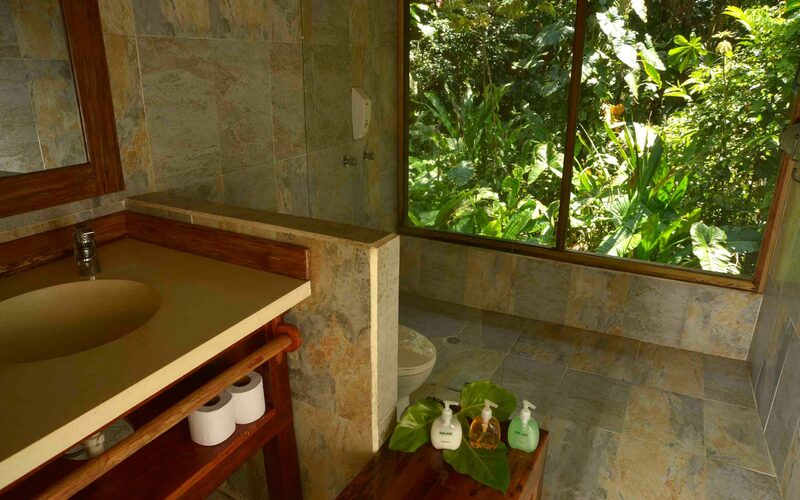 We have just returned from what was a holiday of a lifetime. I can't thank you enough. The organisation was meticulous and made our lives so much easier. 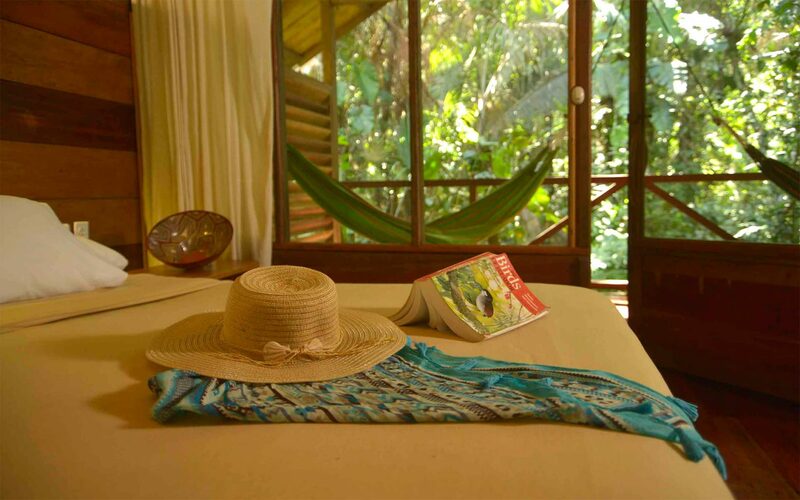 When we plan another holiday we'll be sure to speak with Ultimate Travel first.